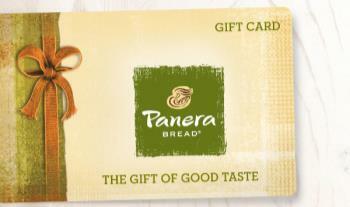 Savvy Spending: Huggies Rewards $10 Panera gift card for just 500 points, or $25 Amazon gift card for 1250 points! 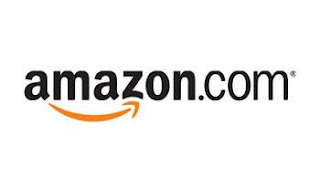 Huggies Rewards $10 Panera gift card for just 500 points, or $25 Amazon gift card for 1250 points! If you've saved some points in the Huggies Rewards Program, you can redeem 500 points for a $10 Panera gift card or 1250 points for a $25 Amazon Card! They also have Diaper coupons, magazine subscriptions, and more! !